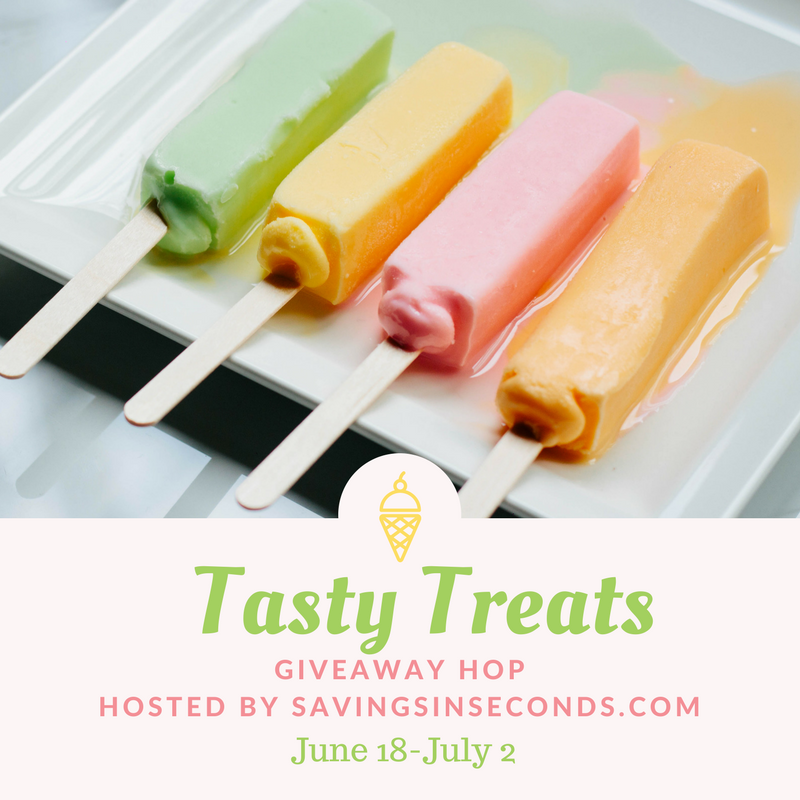 Thanks for stopping at our Tasty Treats giveaway; the hop is hosted by Savings in Seconds. This event runs through July 2, 2018. Please hop to all of the linked blogs for more chances to win! Do you have a favorite summer treat? For my kids, it's all about the ice cream! They don't care where its from or what kind as long as it's cold and sweet. They especially love hearing the jingle of the ice cream truck coming down our street. For me, nothing can beat my favorite Starbucks frappucinos. They have that great coffee flavor I love... but that chill to cool me down in the hot summer sun! Yum! I love the strawberry frapp at Starbucks! What a grand treat on a hot and humid summer day. Starbucks is a place everyone enjoys. It would be nice to have a gift card to use there. Starbucks have great tasty treats!!! I'll take a chai tea. I love going to Starbucks and getting my favorite drink the Caramel Frappuccino. Delicious! They have such nice lemonade/tea combinations. I love all the frappuccinos at Starbucks; especially caramel.